This 97 room hotel will be located off Airport Drive close to John Glenn International Airport. 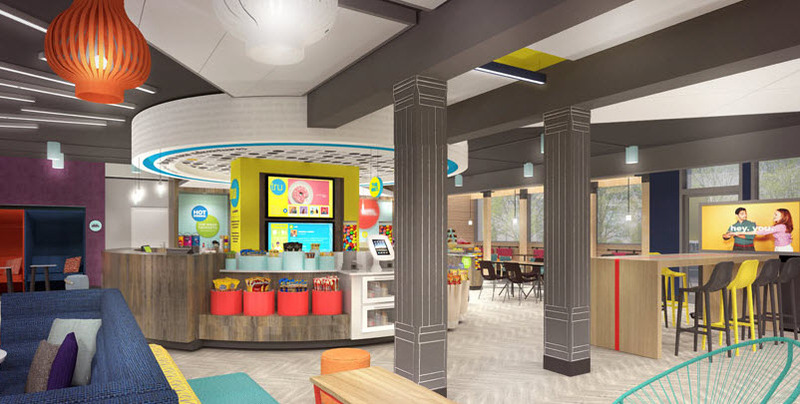 Tru by Hilton is a category disrupter. It’s built from a belief that being cost conscious and having a great stay don’t have to be mutually exclusive. Tru focuses on what matters most to guests, with a hotel that is more than just a place to sleep, it’s a true travel experience. Embracing travelers’ desire for human connection, creating an experience that is playful, energetic, and engaging – a sense of place unlike anything in our space.